One pcs in a box, 4 pcs in a carton. About shipping, if your address is remote area in DHL/TNT/UPS website, you need to pay extra usd 35 for remote area fee. Or you can change another shipping address, which is not remote area. * For Brazil clients, pls provide us your CPF Number after the payment done. In case of the goods return by Brazil customs, please choose EMS express so can help you clear customs easily. * About your shipping address (city name & post code) , if it is remote area in DHL website, then you will be charged extra usd 30 as remote area fee; Of course, if you do not would like this cost, maybe you can change another your convenient address, which is not the ones. 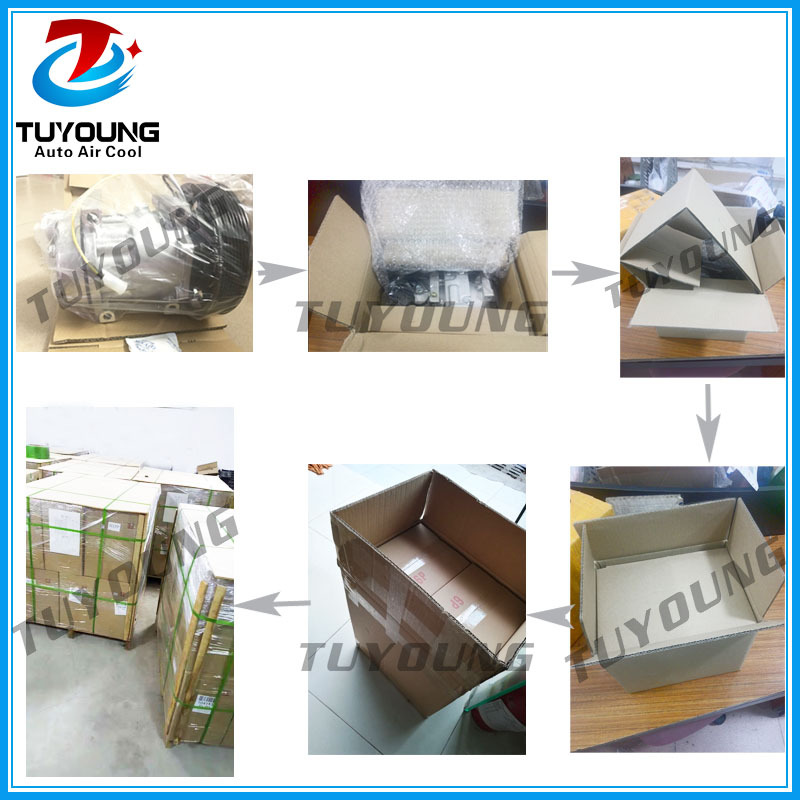 * The last, when you receive your goods, if you are satisfied with our products, could you give us five star or good comments? Then your next order will receive a little discount as gift. 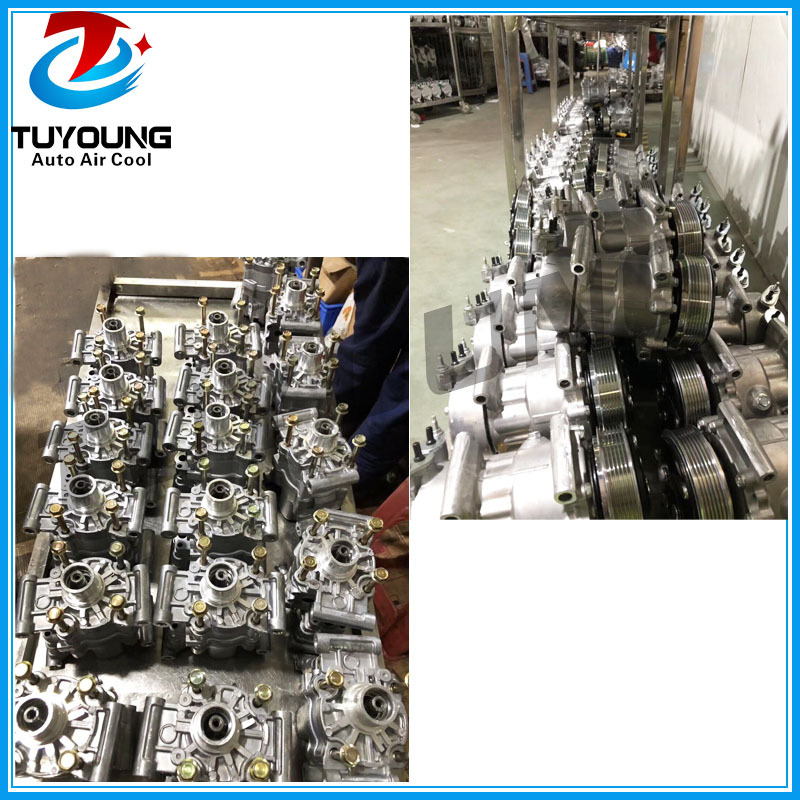 Guangzhou Huayang Auto Parts Ltd is a manufacture & wholesale of aftermarket auto A/C parts with well-equipped testing facilities and strong techical force,which is a full range of vehicle air conditioning products. 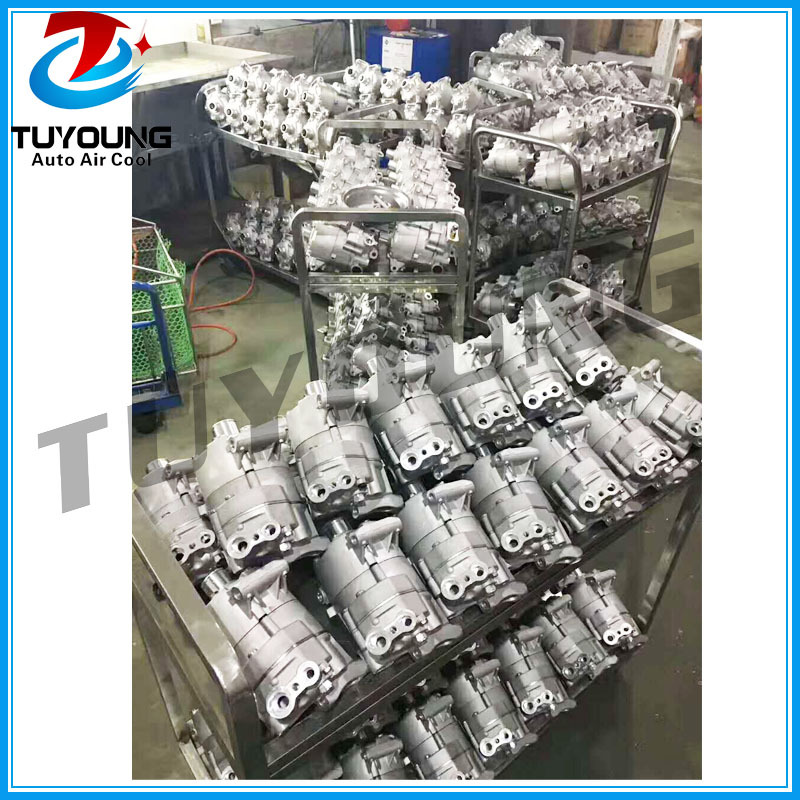 About our products, including compressor, clutch, condenser, evaporator, expansion valve, control valve, receiver drier, leak repair tools and so on. Our products are widely recognized and trusted by clients from more than 80 countries, we can produce any OEM products. Sincerely welcome new and regular customers from all over the world to contact us for future business relationship and mutual success ! 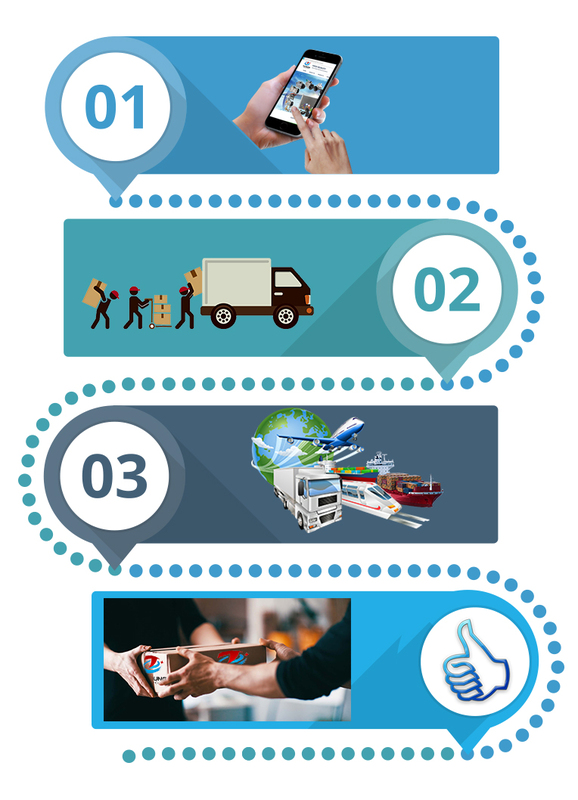 a.Ship via Express, including DHL/ Fedex/ TNT/ UPS/ Aramex/ EMS. b.We will ship the parcels out within 2 ~ 7 days after receiving your payment. It is usually 20~ 30 days after receiving your deposit, which depends on your order quantity. Our products are all one year warranty. If you have any confusion or trouble for your order products, you could contact our customer service via our whatsapp . skype, email, wechat, facebook etc . Warmly welcome your order soon ! We will give you our best products & service ! Let\'s start order now .